Man United star must escape awful Mourinho to become world's best - Opinion | The Transfer Tavern | News, breakdown and analysis on all things football! The Sun revealed Paul Pogba and Jose Mourinho’s relationship is at the lowest it’s ever been, and that’s no surprise. Mourinho’s style has been boring over the past two years and Pogba has been caught up in that by being given a much more defensive role than he suits. United’s defence has been weak since Sir Alex Ferguson left, preventing Mourinho’s midfielders from being given freedom to roam forward. The United hierarchy failed to sufficiently strengthen the back line once more, and that spells problems for Pogba and any United fan that hopes to see more free-flowing football at Old Trafford this season. That may not be Mourinho’s fault, but Pogba’s drive to play a better brand of football is clearly clashing with Mourinho’s logical cautiousness. Pogba is now 25 and is a couple of years away from what should be his prime years as a game-dominating, forward-thinking midfield general, but to be the best in that role, he needs to learn his trade now. Juventus acted as a great apprenticeship, but so far Pogba’s first role as a global star hasn’t brought on his game at all – in fact, it may have gone backwards. 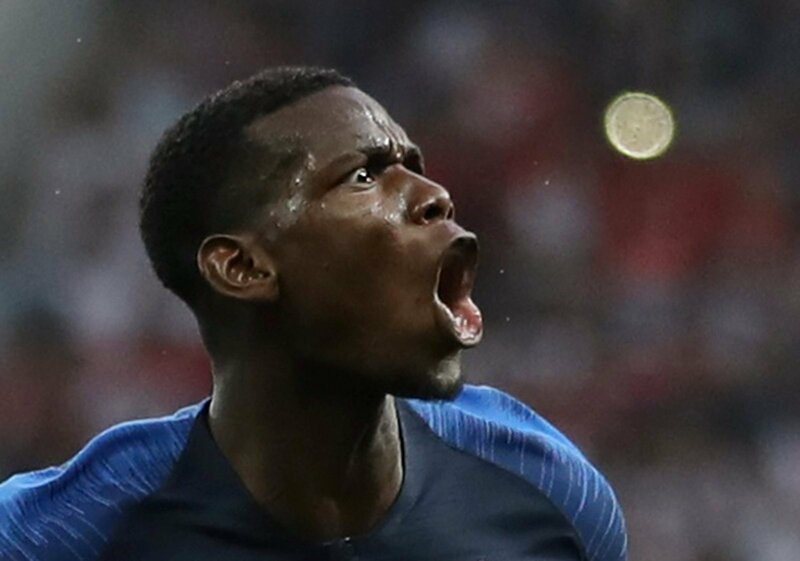 With reports that Barcelona are still interested in the World Cup winner, this is the ideal time for Pogba to save his development and play for a team who have an attacking style built into their DNA. Another season at Old Trafford with no sign of change could ruin the reputation of the Frenchman and prevent him from earning another big move. He came out of the World Cup with the plaudits he deserved because he played in a system that allowed him to influence matches. If he doesn’t leave now, those compliments will fade and he could be stuck at United with too large of a price tag, and a great talent could be wasted in the city where everything looked so promising as a child.